One of the things I like to do is go to the theater and we've seen two good shows here so far. I bought the tickets ahead of time so that we would be sure to have good seats. 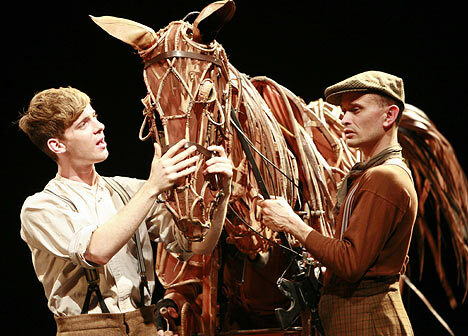 We saw a matinee of Michael Morpurgo's War Horse (see my daughter's review here). 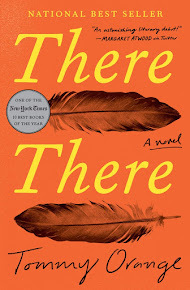 World War I is one of my favorite historical time periods and the book was wonderful. 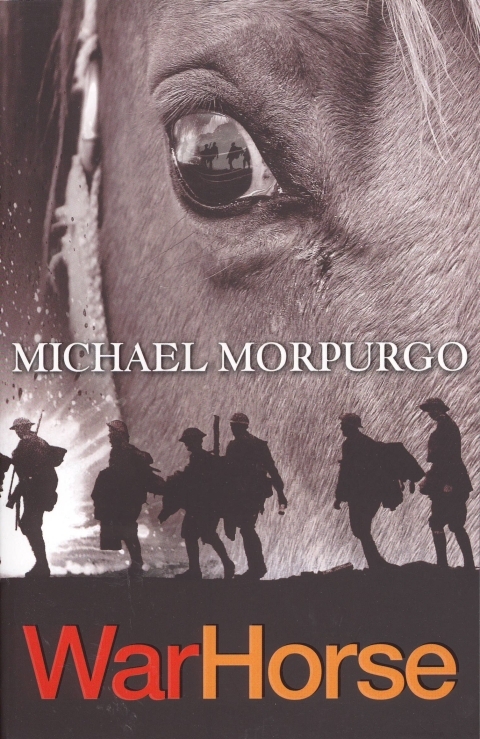 It shows WWI through the eyes of a horse that goes to France with the British army. It sounds strange, but is fantastic! The play did not disappoint! I think it's one of my all-time favorite plays! The horses were played by people in "puppet" costumes, and I swear there were moments when I forgot they weren't real horses! 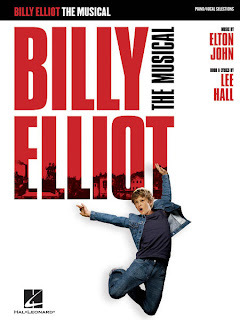 Last night we went and saw the musical Billy Elliot, which is about a boy in the north of England who discovers he loves ballet and is good at it. He lives in a coal mining town and the miners are on strike, life is tough, and ballet isn't exactly supported. 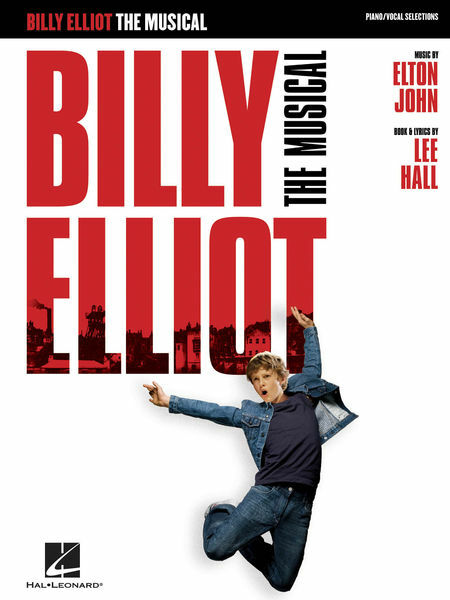 It is based on a true story and the music was done by Elton John. Fabulous show! There is also a movie that was done years ago. One main reason I would love to go to London, is to visit the theaters. Looks like you are having a wonderful time! London theater is pretty wonderful! I just love London in general; pretty much everything about it. I sometimes fantasize about moving here for a year and working, but can't imagine how to make that work given that I wouldn't take my daughter away from her dad for long and I wouldn't move without her.